Newest publications as well as topics on Egyptian Mythology. Read about mysteries, stories as well as useful advice on Egyptian Mythology. 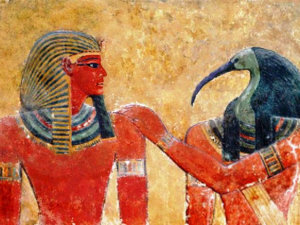 Read the newest articles and publications about Egyptian Mythology. The Eye of Ra, also known as the Solar Eye, is an ancient symbol that embodies power and authority. According to ancient Egyptian beliefs, the Eye of Ra was able to burn evil people. Which are the Cardinal Signs and What is their Fate?